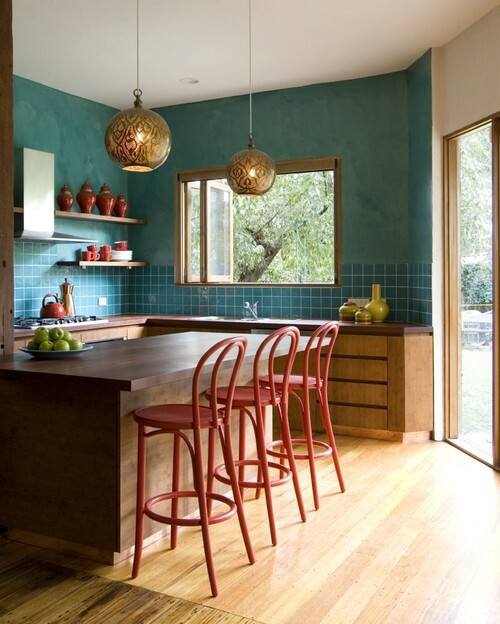 Teal is a beautiful, rich colour to use around the home. It sits somewhere between blue and green on the colour spectrum, and comes in many hues from deep jade tones to lighter turquoise shades. It's an excellent choice for your furniture because thankfully it is dark enough to hide light stains. Here are some of our products in teal fabrics to help inspire your decor. We have plenty of teal fabrics on offer, including velvets and patterned materials. 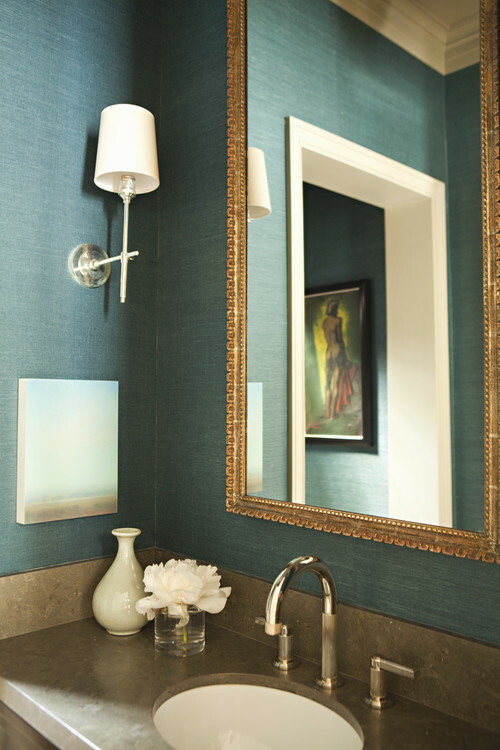 Colours that work well with teal include white or cream, pink, coral and darker shades of blue such as navy. We particularly like matching this colour with gold accessories.